Caitlyn Jenner might be the world’s most famous transgender woman – but the truth is, there are so many amazing (though lesser-known) transgender “sheros” you can also look up to. These trailblazers are shattering stereotypes and breaking boundaries. 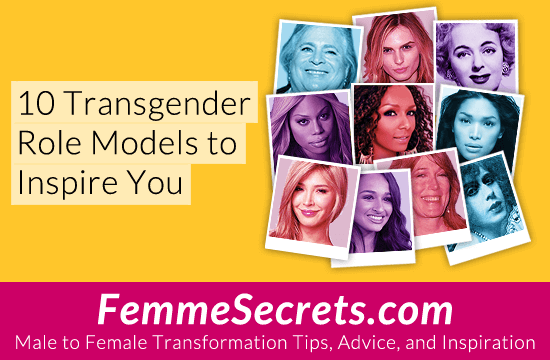 That’s why in this post, I want to celebrate 10 transgender role models worth knowing about. Read on to be inspired! 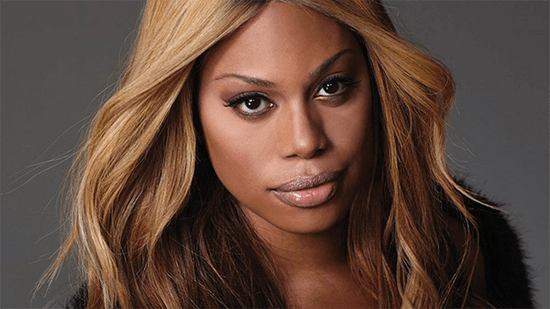 Laverne Cox is the star of the hit TV series, Orange is the New Black, and the first openly transgender actress to be nominated for an Emmy Award. She’s also the first transgender person to appear on the cover of TIME magazine. Not only is she gorgeous and talented, she uses her fame to advocate for transgender rights around the world. Andreja Pejic is a supermodel who walked the runway for both men’s and women’s fashion shows before transitioning as a woman in 2014. As the face of Make Up For Ever, she’s the first transgender model to be featured in a major beauty campaign. 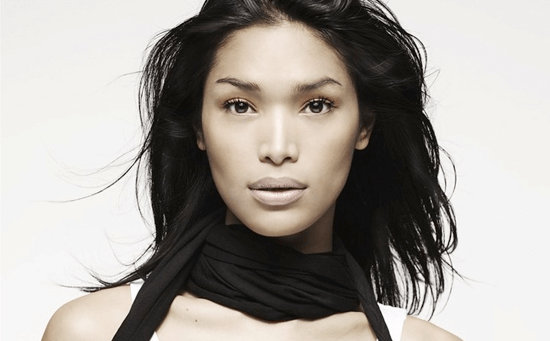 She’s also the first transgender model to be profiled by Vogue magazine. 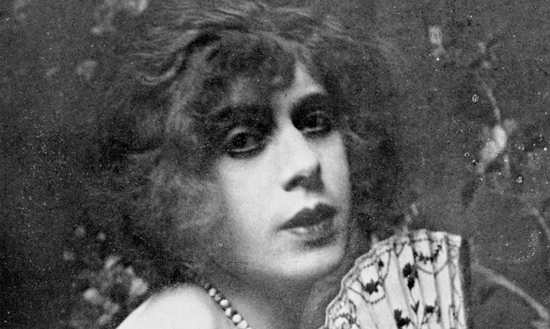 Lili Elbe is the subject of the book and movie The Danish Girl. She’s notable for being the first transgender woman to undergo gender reassignment surgery in 1930 in Germany. Her initial surgeries were a success. Sadly however, her last surgery (to transplant a uterus so she might be able to have children), lead to her death. Jazz Jennings is an inspiring role model for transgender youth. She first appeared in a 20/20 interview with Barbara Walters in 2007 called I’m a Girl – Understanding Transgender Children. Since then, she’s been featured as the face of Clean & Clear’s See the Real Me campaign and stars in a TLC reality series called I Am Jazz. Jenna Talackova is a Canadian model who made headlines when she won the right to compete in the Miss Universe Canada pageant in 2012. She went on to make it into the Top 12 and was selected Miss Congeniality. Jenna currently works as a model for the prestigious Wilhelmina agency while continuing to champion transgender rights. 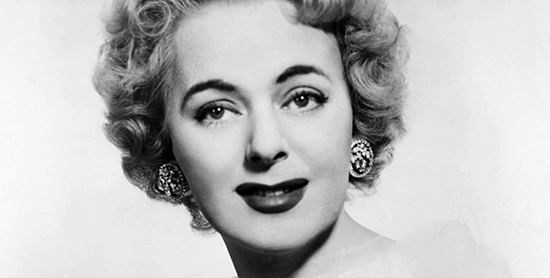 Christine Jorgensen is a former soldier who became a media sensation in the U.S. after undergoing gender reassignment surgery in Denmark in 1952. 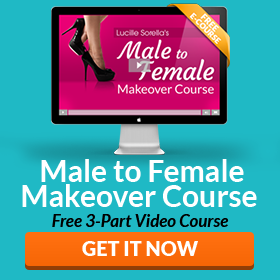 While her transition was ridiculed at the time, she brought national attention to gender issues. She went on to become a successful entertainer. 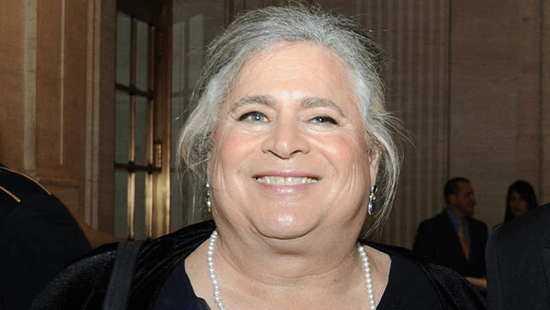 Jennifer Pritzker is notable for being the first transgender billionaire. An heir to the Hyatt Hotels fortune and a former high ranking lieutenant colonel in the U.S. Army, she came out as transgender in 2003. She has since donated $2 million for transgender studies to the University of Victoria in British Columbia. 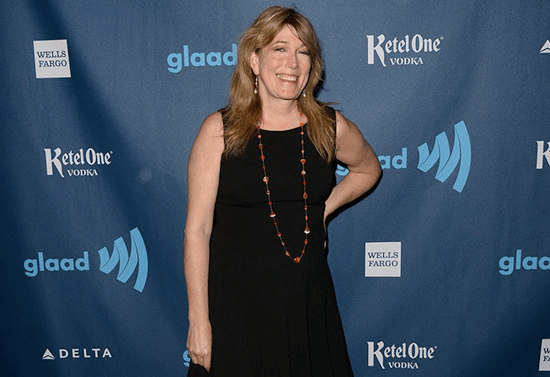 Marci Bowers is an OB/GYN and surgeon who was the first transgender woman to perform gender reassignment surgery. Considered an innovator in the field, she’s gone on to perform over 1,500 gender reassignment surgeries. Geena Rocero was a successful fashion model for 12 years, appearing in major campaigns for Target, Rimmel, Revlon, Macy’s, and more. She came out as transgender during a TED Talk in 2014. Geena went on to co-found GenderProud, an organization that helps transgender communities around the world advocate for legal rights. Who are your favorite role models? Wow, was it hard to limit this list to just 10 role models! There are so many more incredible transgender people (both male and female) that deserve to be celebrated. That’s why I’d love to hear from you on this topic. Who else do you think should be included? Please share your favorite transgender role models in the comments below! P.S. While I wanted to focus on people in the public eye for this article, we cannot overlook the many beautiful and talented crossdressers out there. Tasi of Sister House has a wonderful list of stylish crossdresser role models here. Rachel Levine, Pennsylvania surgeon general — first trans woman in Pa. (maybe the country) to hold a cabinet-level position.